Pakistani Stores claims you can make smarter purchasing decisions with their online search engine. If figures from the last few years are to be believed, Pakistan’s e-commerce industry is booming. According to a report by the State Bank of Pakistan, the number of e-commerce merchants in Pakistan at the end of 2017 was 905. So how does a consumer find the best priced products across all these online ecommerce merchants? 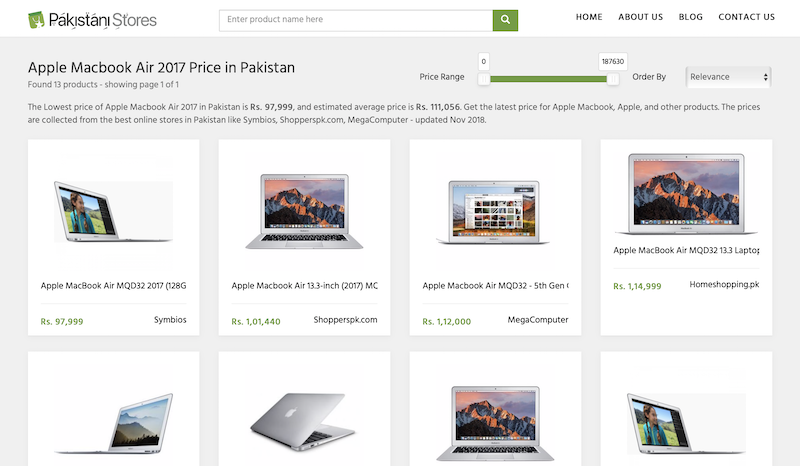 Pakistani Stores, a tech startup launched earlier this year, is making this possible by providing a search engine that lets users find products listed in multiple online marketplaces and compare their prices. Pakistani Stores is a product search engine that uses an automated algorithm for fetching and sorting products from leading online stores in Pakistan. Currently, they have over 1,000,000 products listed in their database from over 40 online stores. With this portal, customers can not only find the best prices and check availability, but also save time. 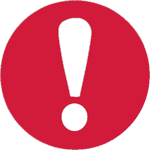 Plus, the service is free of cost, and users are not required to register or subscribe. 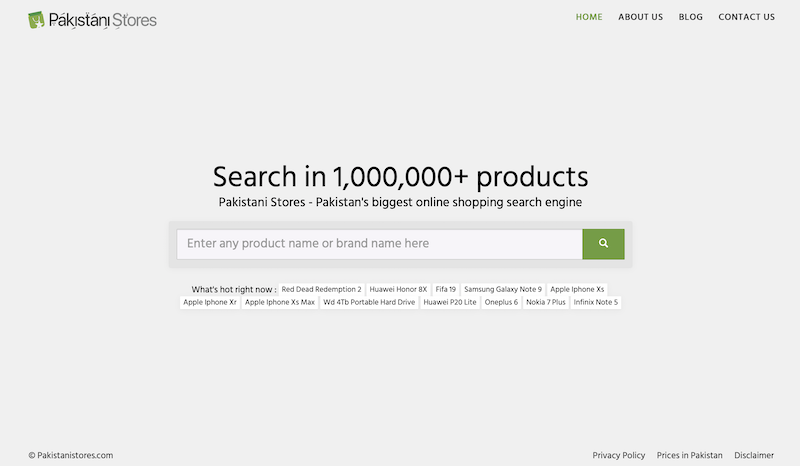 To start searching, log in to https://pakistanistores.com, and type the product you are looking for in the search bar. Results can be filtered via relevance and price, and users can visually see the pricing and availability of a product in a matter of seconds. Pakistani Stores is a custom-made platform, designed to browse products and prices in a convenient layout. Before adding a store to its repository, the team at Pakistani Stores ensures that it is reliable and trustworthy by scoring it across a number of factors. Also, Google’s algorithm ranks websites according to a number of factors that include their SEO. However, it does not cater to things such as the price of products when ranking links. Leading online stores in Pakistan make use of advanced techniques to ensure good ranking on Google, which is why regardless of what product you search for, you will always find these stores on the front page of Google. This means that a Google search does not guarantee that you will always find the lowest price when you search online. This content is a paid advertisement by Pakistani Stores and is not associated with or necessarily reflective of the views of Dawn.com and its editorial staff. It is cool to see my idea in practical manifestation.